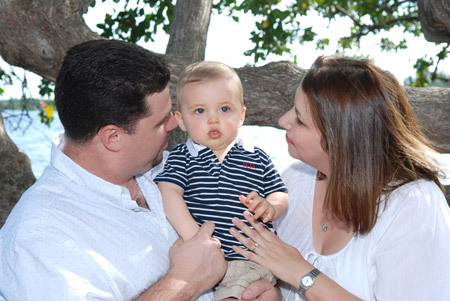 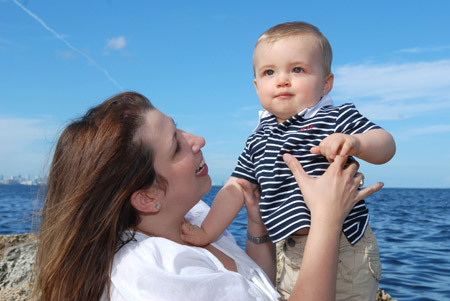 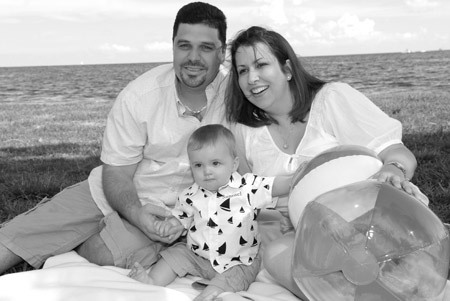 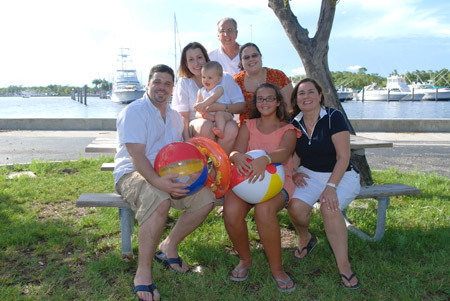 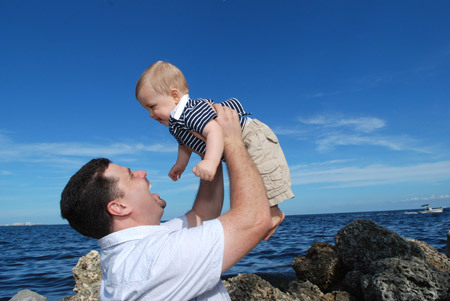 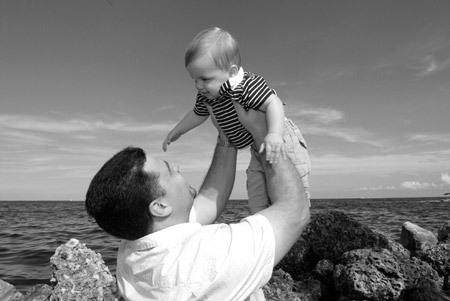 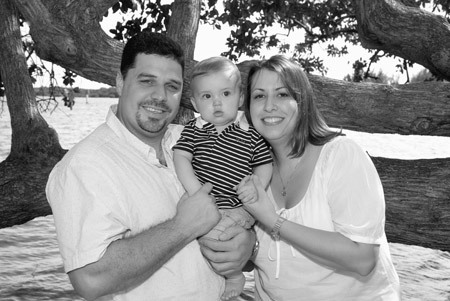 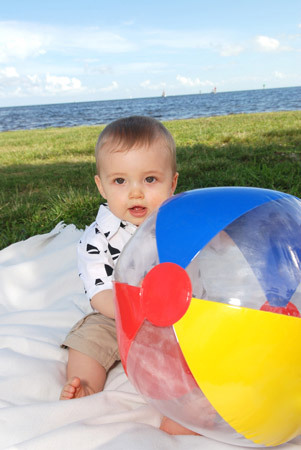 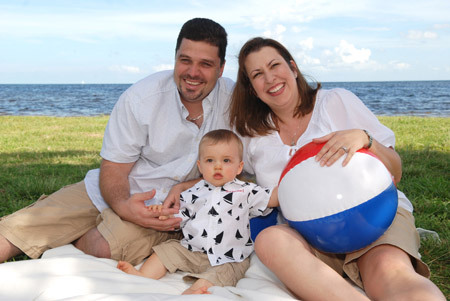 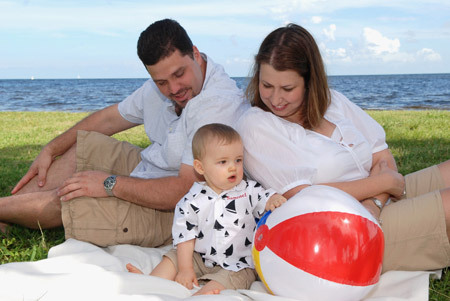 I met with Misael and Lisa at Matheson Hammock Park last Sunday to take Sam’s portraits. 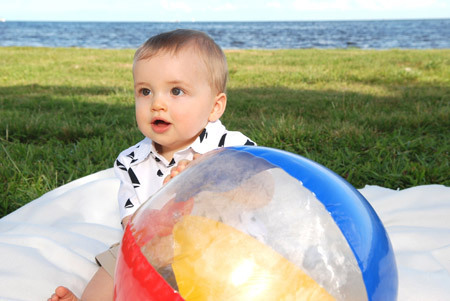 It was a very hot afternoon, but fortunately we had a nice breeze coming from the ocean to cool us off. 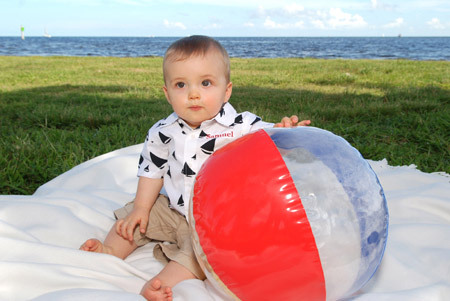 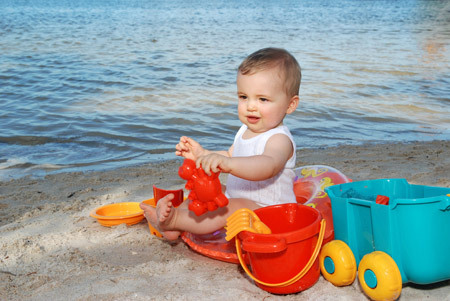 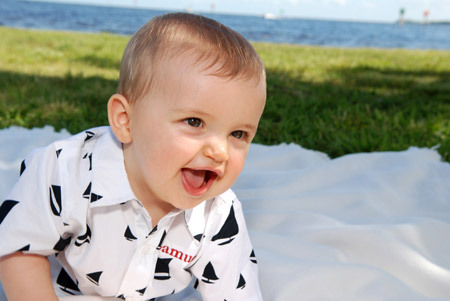 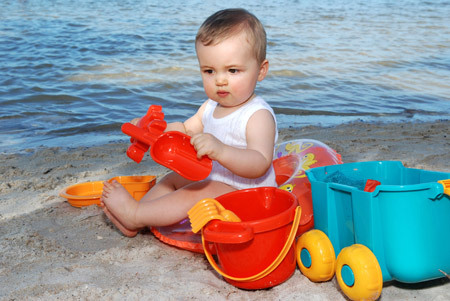 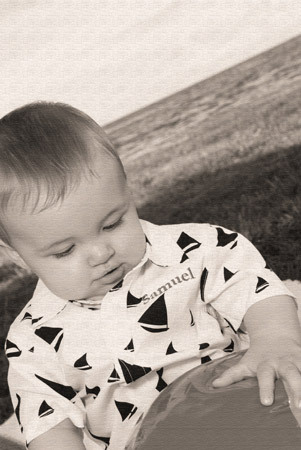 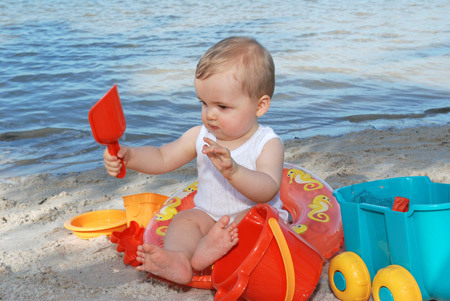 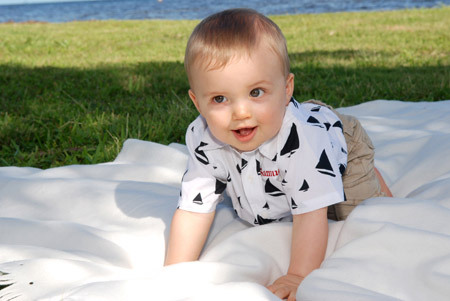 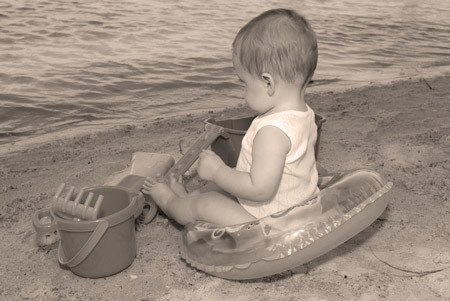 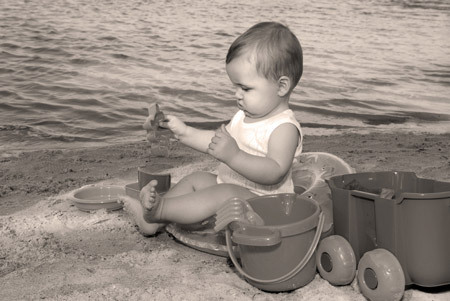 Sam looked adorable in his sail boat shirt and had fun playing in the sand. 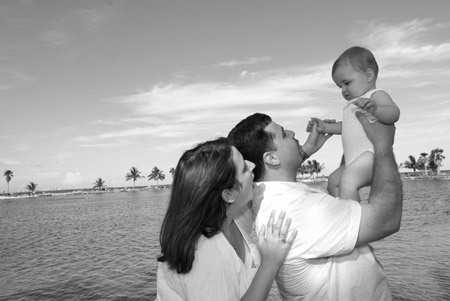 Here are a few of the shots I took.